Are you preparing your new WordPress membership website? Do you wonder what theme to use? You are on the right track. I have jotted down some handy information about two of the free WordPress themes for your membership website. But firstly, let us be a little clearer about the importance of WordPress themes and the attributes that make them so cherished. 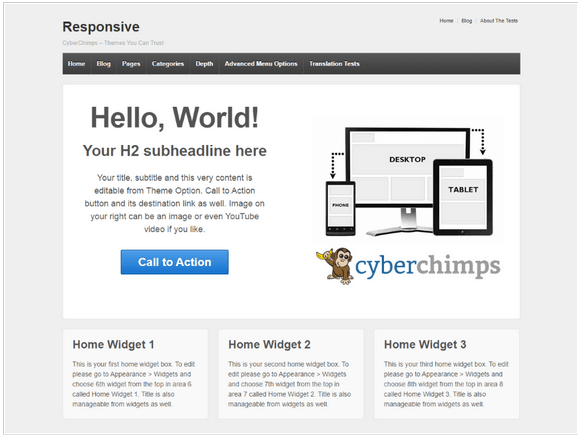 What Makes a WordPress Theme to be the best Choice? There are a lot of attributes that you must look for while choosing a theme for your WordPress Membership site. However, I strongly believe that the below mentioned attributes are a must for the success of WordPress membership websites. While as far as we are talking specifically about membership sites so a good theme for such sites will be the one that provides commendable plugins regarding membership. Here are the details for two of the free WordPress themes that I use for my membership website, and results are incredibly good. In addition to their general features, both of these themes go impeccably well for membership plugins, and they provide you with the utmost solutions for your membership site with WordPress. The best part that I find out of these themes is their integrated plugin for WishList members, general membership plugin and the overall system for WordPress. In short it is a complete package as a theme for membership website with WordPress. What’s better theme for WordPress membership website? 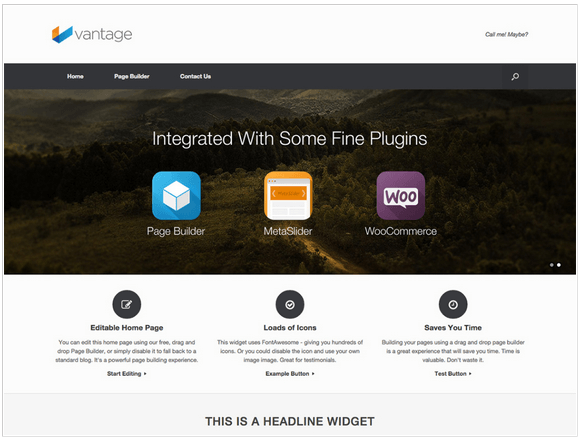 Though I have used both of the themes mentioned above I preferably enjoy working with Vantage. Get benefited of these excellent themes and do let me know about your experience and preferred choice of these two. Moreover, if you need any further assistance regarding the usage and setup of these themes, or you simply want to make more of these themes, then please check services provided by MyWPStaff team. Here, you will get a trustworthy solution for your each and every problem as regards the WordPress Membership Website themes.